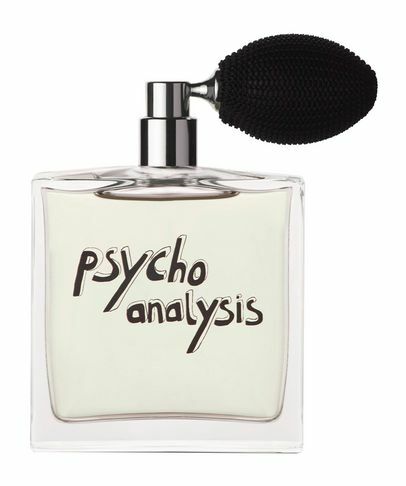 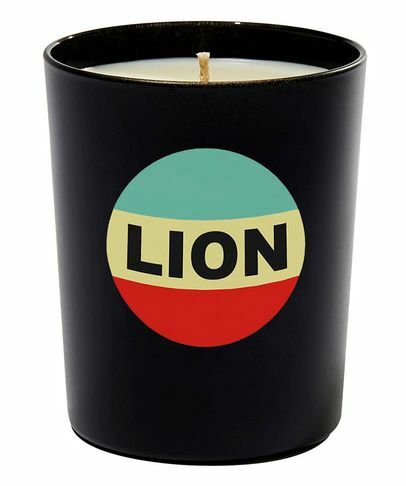 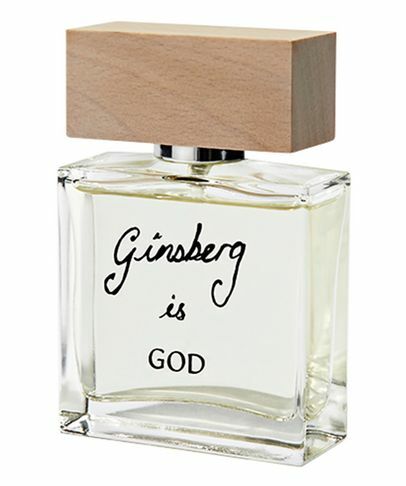 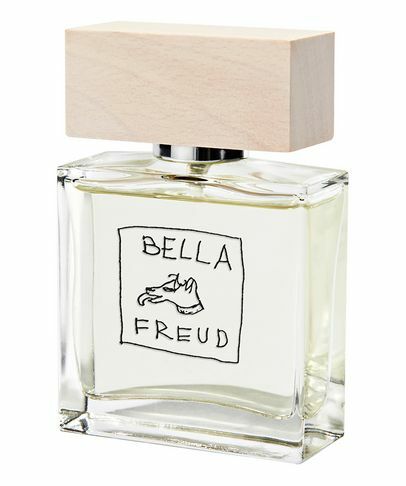 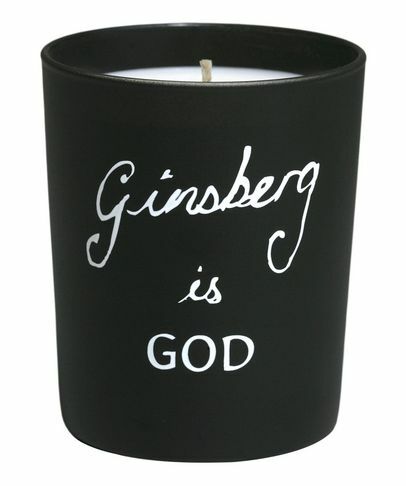 Having established herself as a fashion icon and taste-maker, Bella Freud’s range of fine fragrances and candles are as quirky and covetable as her signature sweaters (donned by the likes of La Moss, Alexa and the lovely Laura Bailey). 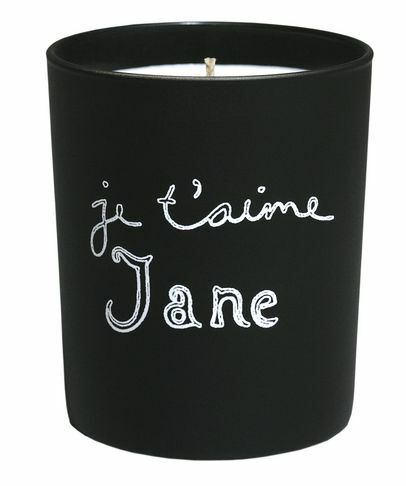 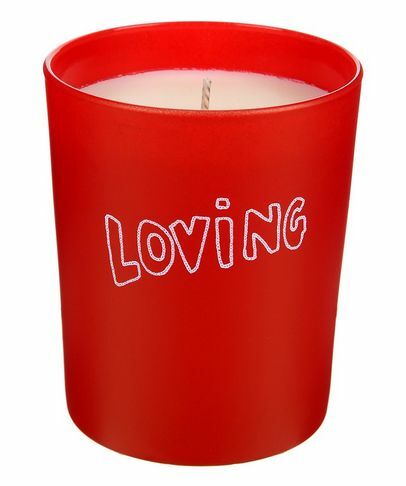 Housed in cool matte black glassware or chic, slimline bottles embossed with Bella’s instantly recognisable slogans and doodles, these make a stand-out addition to any hearth, bookshelf or dressing table – and the stunning aesthetic is just the beginning. 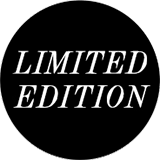 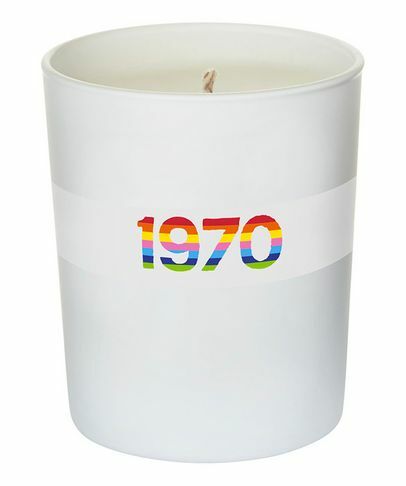 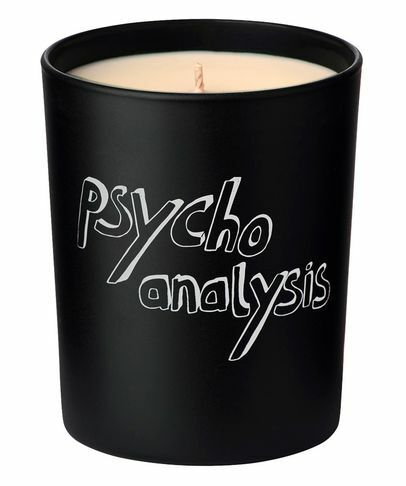 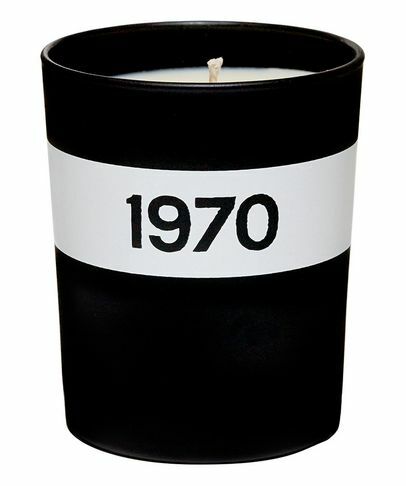 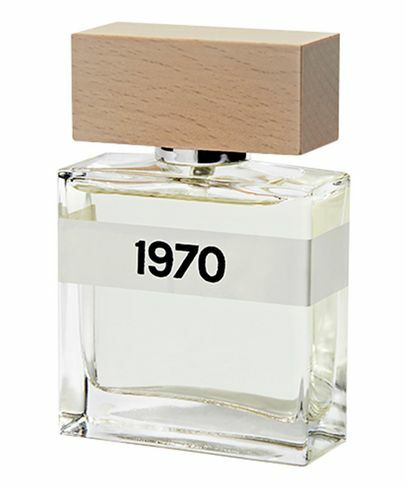 Made using only the finest essentials oils and extracts, let the heady candles fill your rooms with their intoxicating fragrances – then spritz yourself with perfume and channel the lithe, nonchalance of Jane Birkin, the ‘youthquake’ spirit of the 60s, or the smouldering, smoky sexiness of 1970.